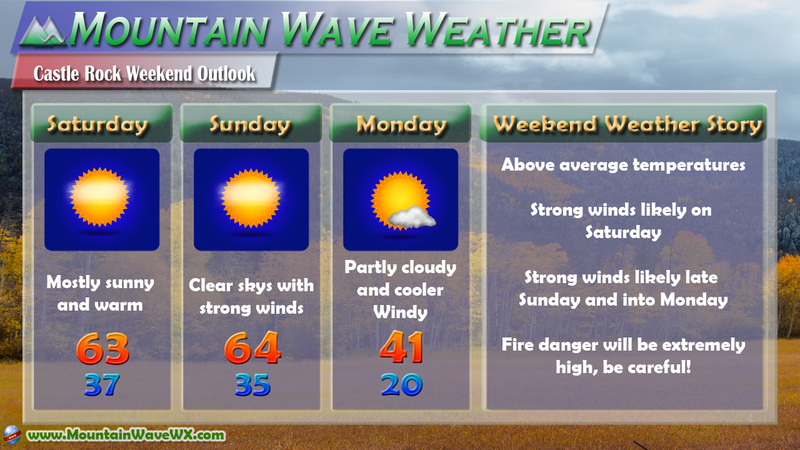 This weekend expect more unseasonably warm temperatures along the front range including Castle Rock and the Palmer Divide. A lot of this warming will be due to a strong high pressure ridge in the atmosphere with a decent downslope component most of the weekend. This often means it will be very warm and very windy! The warm conditions combined with strong winds, low humidity and just the fact that the ground is incredibly dry means that any fires that start could grow out of control very quickly. The Storm Prediction Center image above shows elevated to critical fire danger for most of Eastern and Southeastern Colorado. A Red Flag Warning is in effect for Castle Rock and the Palmer Divide region on Saturday March 4 from 12PM to 6PM. You can view up to the minute weather warnings for Castle Rock on our Weather Alerts Page. 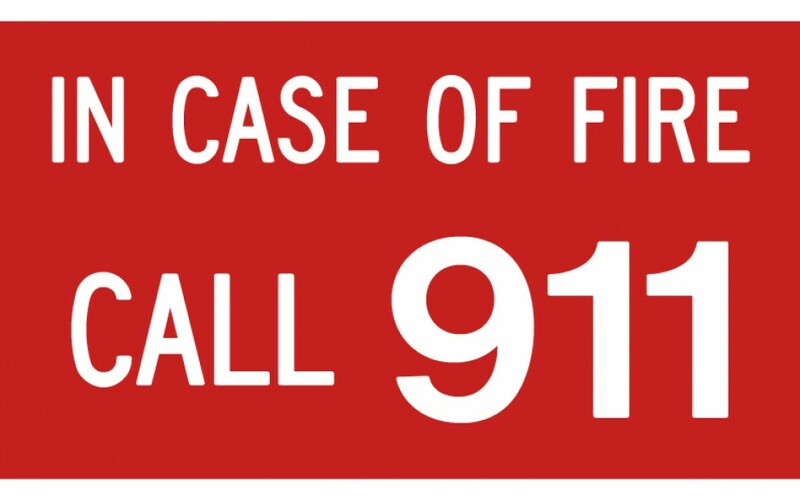 A Red Flag Warning becomes a critical statement for firefighting agencies. These agencies often alter their staffing and equipment resources dramatically to accommodate the forecast risk. 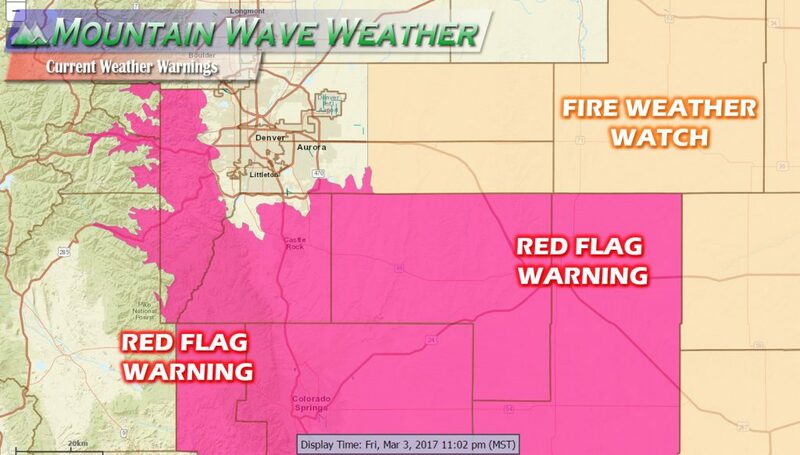 To the public, a Red Flag Warning means high fire danger with increased probability of a quickly spreading vegetation fire in the area within 24 hours. 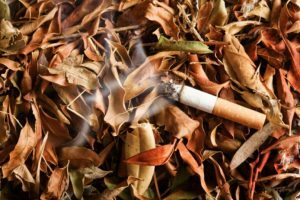 Cigarette butts have been starting a ton of fires the past few weeks. 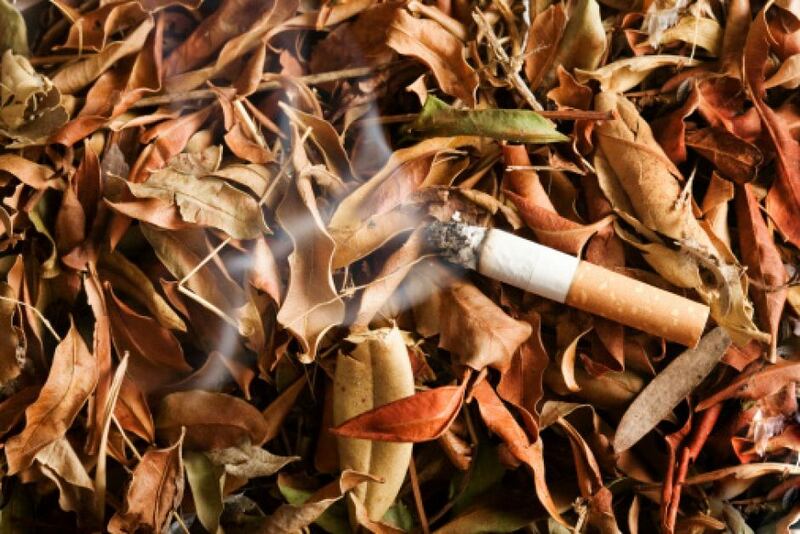 Keep them in your car, use your ashtray! 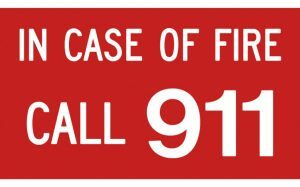 If you see smoke or fire AT ALL: Call 911 and report it. The operators will often tell you if it’s already been reported. If it hasn’t the quicker the fire department can get on it, the better chance they have of getting it under control! Let’s keep it safe out there and give our firefighters a break! They’ve had a busy year! And as always… have a great weekend!